HMA Rx - Hawaii Mainland Administrators, LLC.Hawaii Mainland Administrators, LLC. 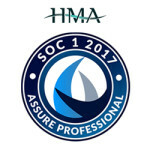 HMA Rx offers an unmatched suite of proven PBM solutions. Our complete spectrum of services can be configured to meet each client’s specific needs. This flexibility gives our clients the ability to select the services that make sense for them. Today, prescription drug costs are a large and growing component of every group’s overall claim costs. 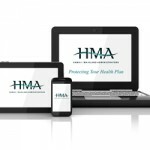 HMA has proven solutions for controlling the cost of prescription benefits. We partner with leading pharmacy benefit managers to develop some of the most effective pharmacy benefit solutions available to self-funded employers. These programs include discounted services at participating retail pharmacies and mail-order service for maintenance medications. 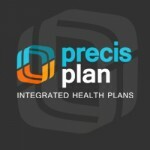 Comprehensive analytics help us monitor prescription costs and develop new benefit recommendations. Our network’s pharmacy director also provides detailed prescription utilization reviews to our clients with specific recommendations to control prescription drug expenses. The result is more affordable prescription drug benefits.